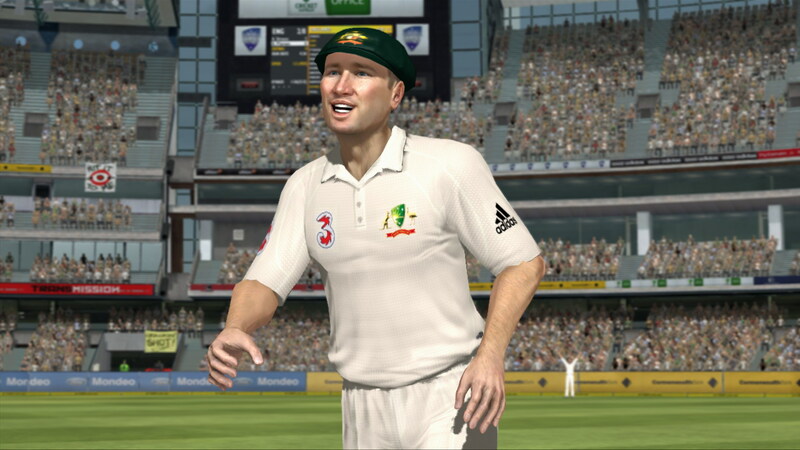 Hey everyone I’m FergaTroid and welcome to this of review of ashes cricket 2009, is this a good game or a bad game? Let’s find out. 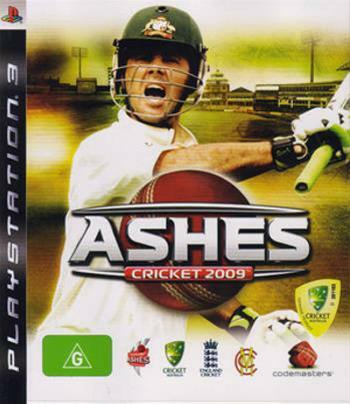 Ashes Cricket 2009, is a cricket video game developed by Australia’s own Transmission Games and published by the so-called masters of code, Codemasters. 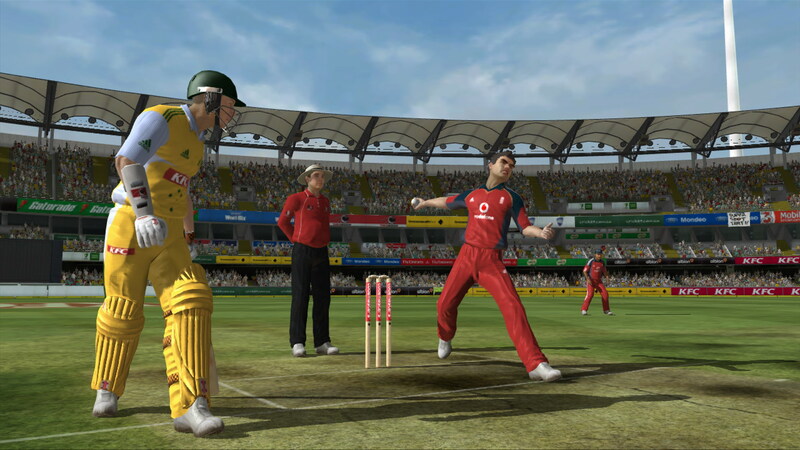 The game is licensed by the ECB, Cricket Australia and the Marylebone Cricket Club, owners of the Ashes Urn. It includes all the official players of the Australian cricket team and the England cricket team, however the other teams are not licensed. According to the back of the box, the game includes an intuitive, interactive bowling control scheme and dynamic and intuitive batting, with greater coverage and shot choice than previous games. The game also features official Hawk-Eye visualizations during play. Shane Warne has also taking a break from filming Ashley and Martin hair treatment ads and provided some commentary for the game. The animations feel stilted especially the catching animations which aren’t dynamic and the animations repeat each other. Like a catch in the outfield will look exactly the same as catch by a slip.The bowling isn’t very accurate to the game of cricket. When bowling you have to aim a reticule to determine the placement of the ball. Getting wickets easily is accomplished by the placement of the ball. The type of ball you bowl isn’t that relevant to whether there is a wicket or not which goes against the logic of real life cricket. Batting is satisfying at first but quickly gets repetitive. Because of the bowling aiming reticule you’re almost never surprised by a ball. In multiplayer as a bowler you are always fighting an uphill battle because the batsman can always see the placement of the ball 5ish seconds before it balled. 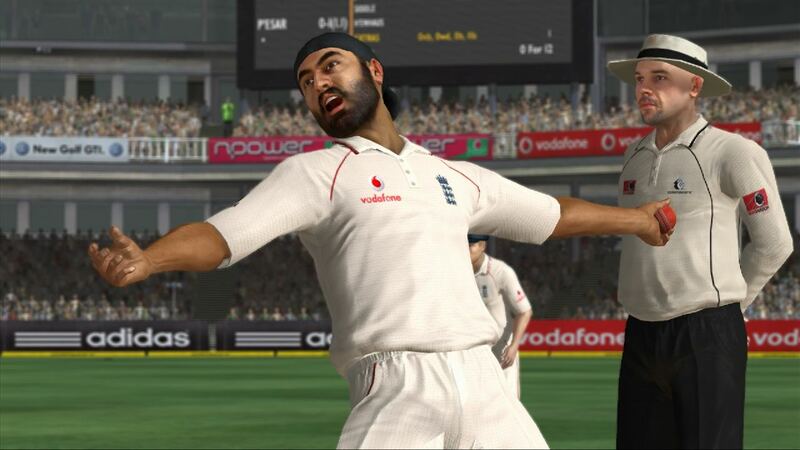 Which is a problem that all cricket games have struggled with. A big part of cricket are the stadiums and pitches. 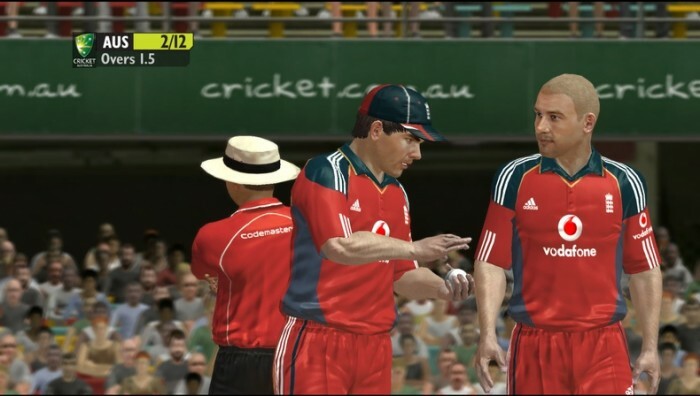 In this respect Ashes Cricket 2009 is a masterpiece all of the stadiums look great despite being inhabited by 2d cardboard cut-out people. The pitches are somewhat like their real life counterparts for example the SCG is great for spinners and Gabba is great for pace-bowlers. If you like strapping on some pads and getting some leather on your willow or you like cricket you’ll like this. For the time this was a game that I considered great but better things have come along since. If I was a reviewer at the time I would give this 3 stars out of five but times have changed. 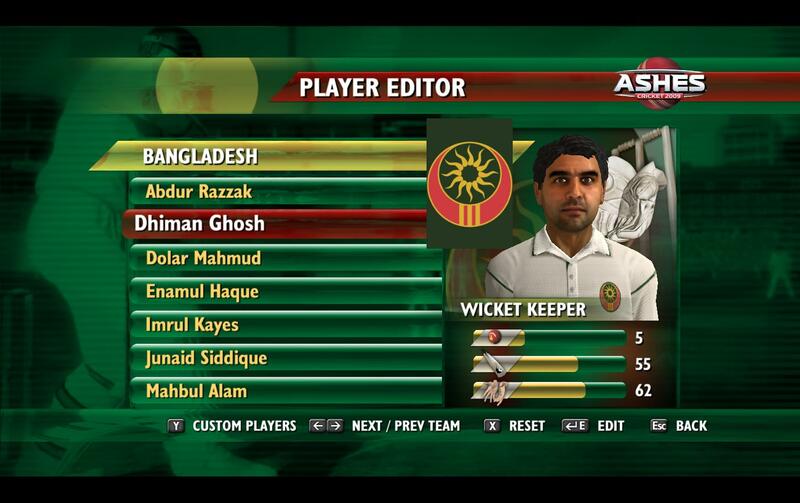 Ashes Cricket 2009 gets 2 stars out of five.